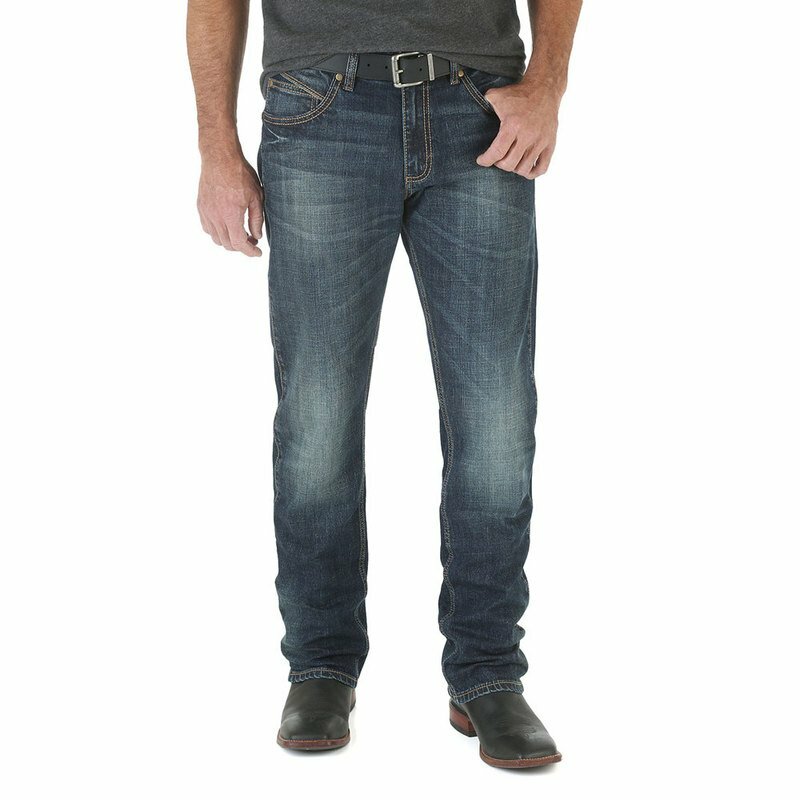 Count on confident good looks when you wear Wrangler Retro®. 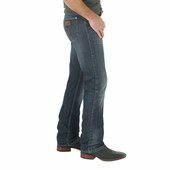 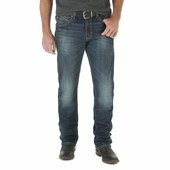 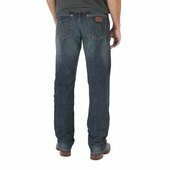 The Wrangler Retro® Slim Straight Fit jean offers classic five pocket styling with a slim seat and thigh. 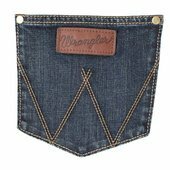 This product features the iconic Wrangler patch while offering a more fashionable wash of denim.